What Comes in Place of "?" mark. 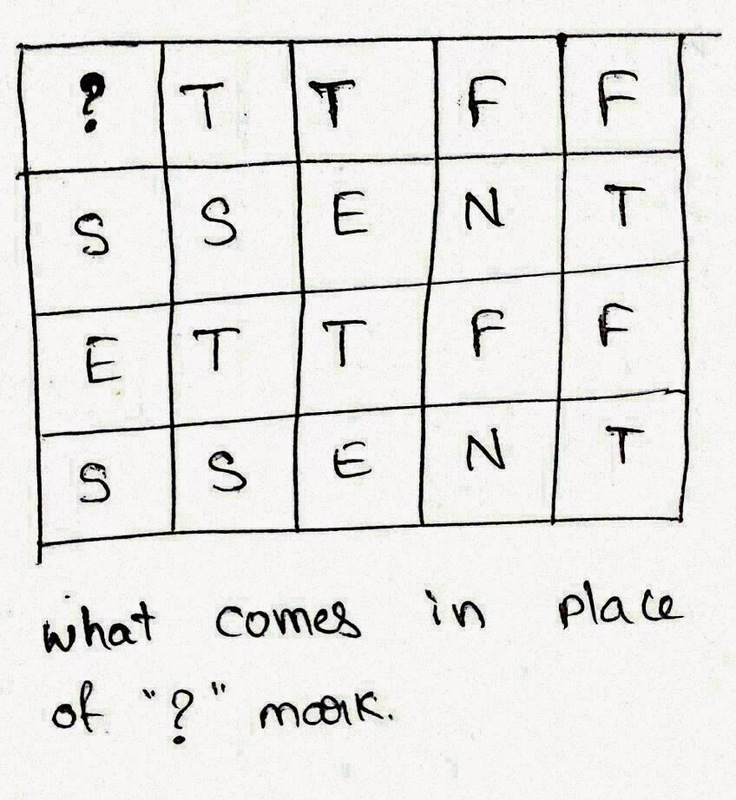 The Answer is Letter "O"
Because if you observe that the series is the first letter of the numbers in words. As in One, Two, Three, Four, Five, Six, Seven and so on.